Marian: They're getting worse as time passes by. However, they're still fighting the poison. All we can do is to boost their immunity so they can fight the poison. Bill: Okay ma. I will do whatever it takes just to retrieve those medicines. Bill: It's not that easy but it's also not that hard for me. Hang on ma, I have booked the portal tomorrow morning. I love you ma! I promise you that I will come back with the antidotes. Marian: Okay son. Thank you and I'm so sorry. Bill: Don't worry ma. Take care always! Bill rested and in the morning he went around the Globe Island Portal to look around the place. 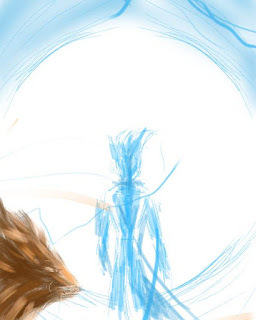 The city is huge so he just look around the portal so he won't be late in his meeting with new hunter's assistant. He went to the new trainees room 1 hour earlier. One of the new hunter is already there when he arrived. New hunter girl: What's your name? New hunter girl: Nice to meet you! I'm Chelsea. I have a good command of the nature. Chelsea: What is your gift? And why are you here? Bill: Electricity. I'm here for an important mission. Chelsea: Okay. I'm here to nurture my gift. I'm exploring different kinds of plants that can heal. Bill: That's wonderful! I have no idea of the healing ability. I want to learn that someday. Chelsea: You're welcome to learn from me. Bill: Maybe we can meet after our missions. While they are talking, another new hunter came in. He looks tough and physically fit. 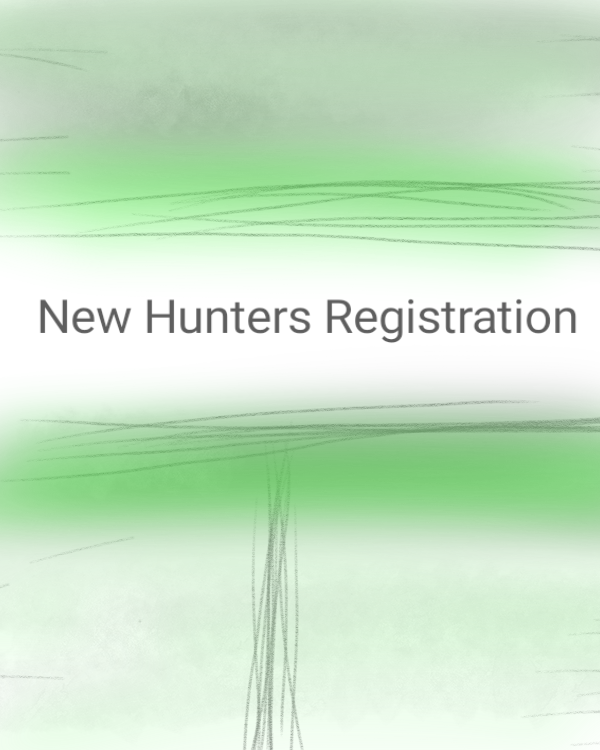 Chelsea: Are you a new hunter? Chelsea: Can you tell us your gift? 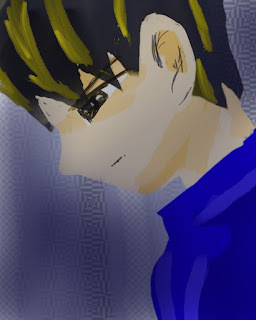 New hunter boy: I have enormous amount of energy when it comes on physical fighting. The new hunter's assistant arrived at the new hunter's room before their call time. 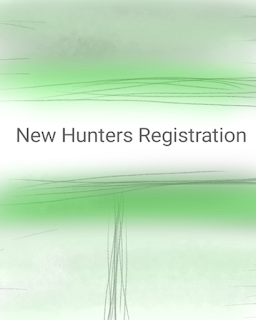 New hunter's assistant: Hello everyone! Welcome to the Globe Island! I'm Andrea. I will be your assistant during your first missions here. Feel free to ask me anything. Later on, you'll be on your own but don't hesitate to ask me anything. I will answer your questions as much as I can. Andrea: First of all, I would like to give you these smartphones. These will be your all-in-one communication device. You can also make payments with the merchants using this phone, browse on the missions that you can go, it's prize and request for mission that you need to do. Andrea: We welcome and congratulate you for passing the exams. Your account with us was credited 450 gold coins as your reward for being a hunter. You can use them to buy starting items that you need before going in your mission. After their meeting, they have separated ways and go the merchants to buy starting items. They are instructed by Andrea to go on the each portals they need to go after buying their starting items.